If you like to illustrate your tweets, texts or emails with emojis, then rejoice: July 17, 2018, marks the fifth annual World Emoji Day. Whether you love them or hate them, emojis are everywhere—in fact, there are currently 6 billion of them floating around the world. They’re even being recognized as Britain’s fastest growing language. Once emojis broke into U.S. mobile systems in 2010, they soon became a pop culture phenomenon, and marketing strategists followed suit. We ❤️ emojis. You (may) ❤️ emojis. 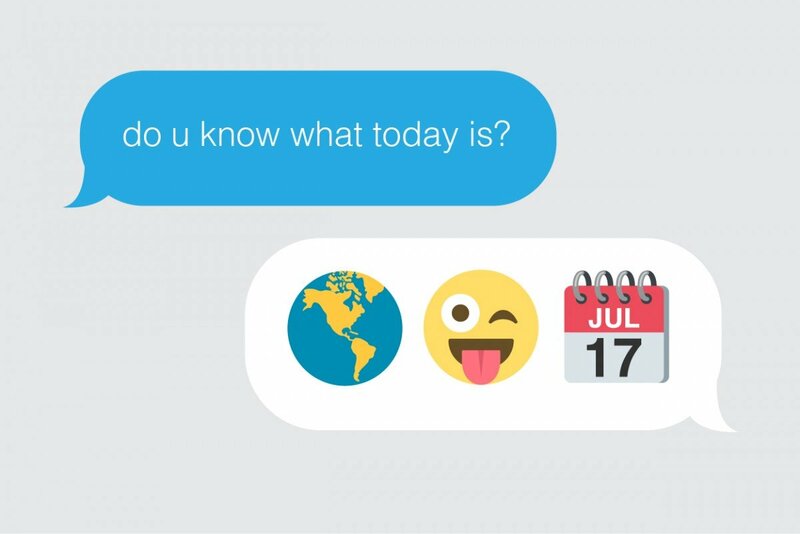 Let’s 🎉 World Emoji Day with some tips on using emojis in marketing. Emojis are visually engaging and a powerful tool to convey more information using less words. Used correctly, they can help humanize your brand. Used irrelevantly or excessively, they could do more harm for your brand image than good. 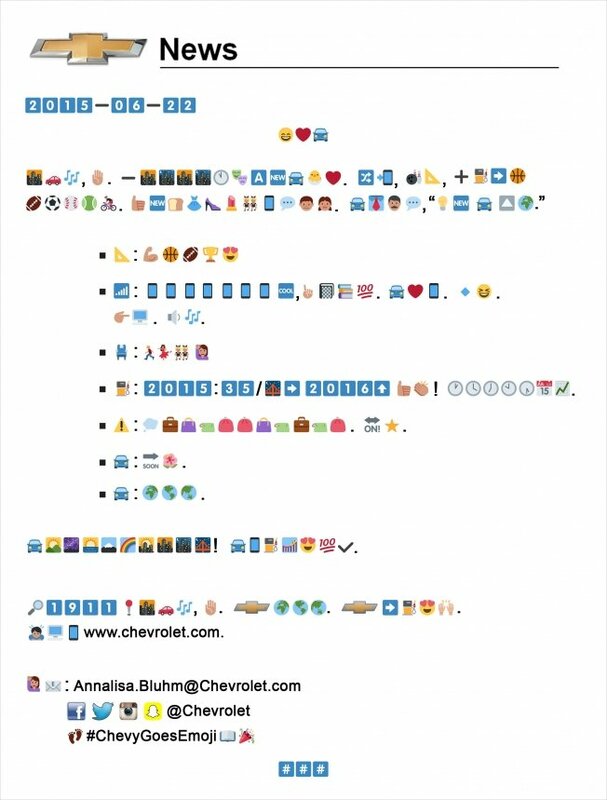 For example, some might argue that Chevy tried too hard to appeal to millennials by inundating their press release with emojis. Before you integrate emojis into your marketing efforts, know the three W’s of your audience. Who from your target audience(s) uses emojis? Do a quick Twitter, Facebook and Instagram search. What emojis do they use or engage with most frequently? You can search emoji popularity by state or country. Where does your audience engage with emojis most frequently? Not surprisingly, it’s probably on their cell phones. Most media consumption is on mobile. Beyond social media channels, consider other mobile applications such as notifications, email subject lines (when appropriate) and survey responses. 3. Be intentional and clear. By tossing 10 emojis into your communications, you compromise content clarity. Purposefully incorporate them into your content to add a friendly, personal tone and accurately convey emotions. Warning: Be careful to not offend anyone with double meanings! Emojis may not be as universal as you think. Exhibit A: In China, 👋 indicates you’re no longer friends with a person or a not-so-nice way of bidding farewell. Yikes! Plus, not all emojis are created equal across all platforms. Be aware of how they appear on Facebook versus Twitter and iOS versus Android. According to Zazzle Media, Facebook posts with emojis have a 57 percent higher “like” rate, a 33 percent higher comment rate and a 33 percent higher share rate. Used properly in a solid marketing strategy, emojis can help you increase engagement or drive sales. 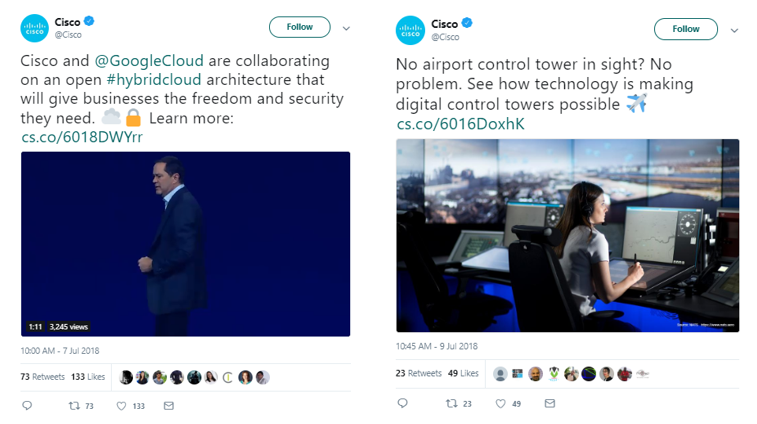 An example of a B2B company that has mastered the art of emoji marketing is Cisco: a clever use of emojis while staying true to its brand. Emojis have come a long way from emoticons and have earned their place in the marketing world. As you go forth and 🎉 World Emoji Day, we challenge you to 🤔 of creative techniques to capitalize on this pop culture phenomenon!